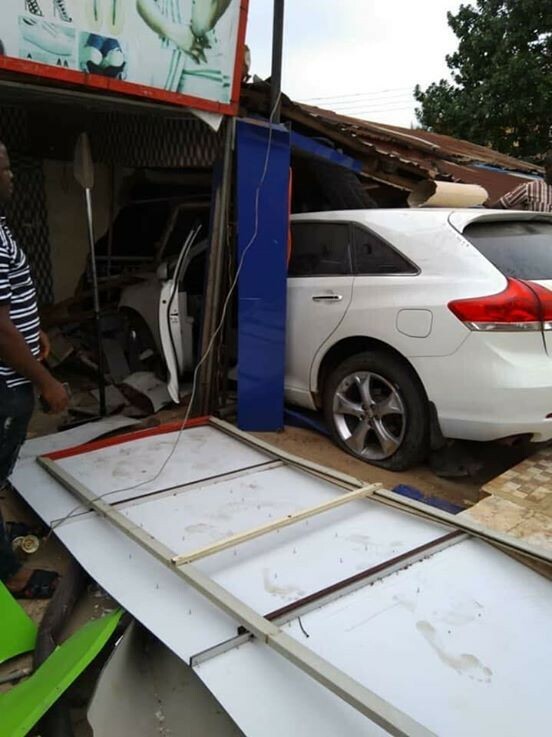 A Facebook user, Chidimma Ibeh narrowly escaped death when a car rammed into her shop on Monday, November 12. She took to her page to share post below. "With my mouth, will I make known your faithfulness to my Generation oh Lord! 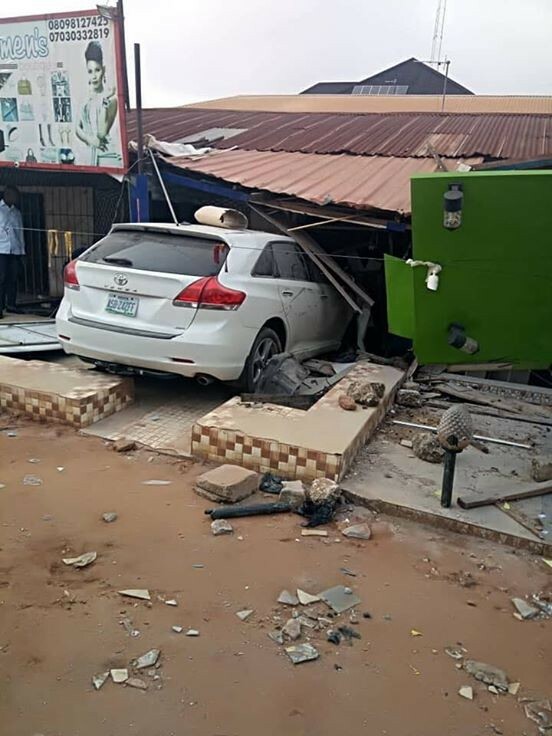 This happened to my Shop but God kept me, his mercies kept me. Am grateful Oh Lord I can't keep calm any more. Monday, November 12 2018 God is great"
Identity of Linda Ejiofor's fiancé finally revealed! Copyright © 2018, Everlast Integrated Resources.